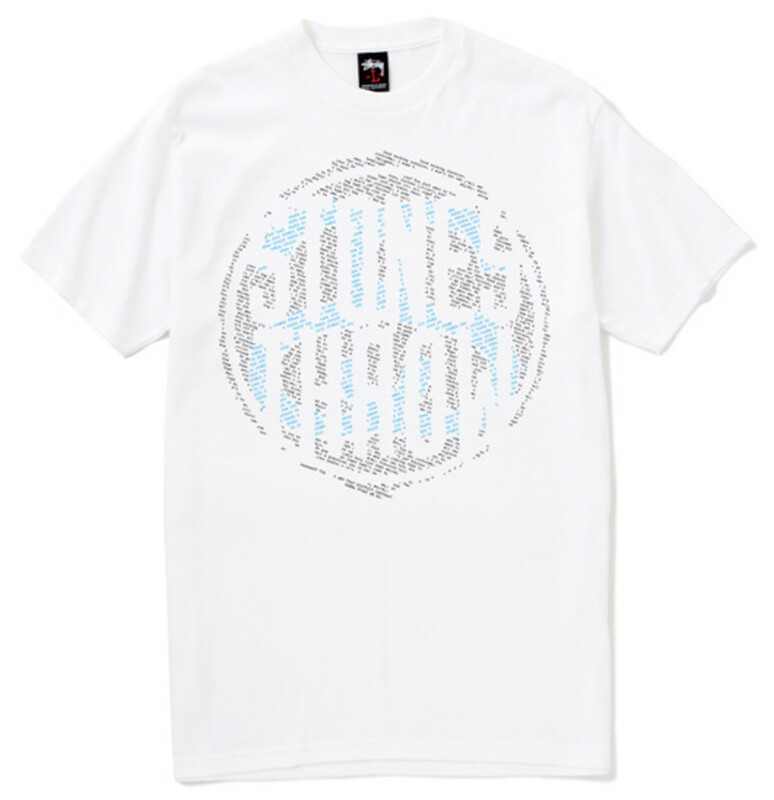 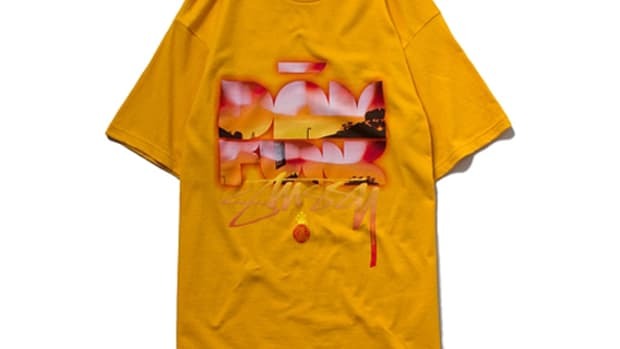 Stussy Japan and Stones Throw are back at it again with the Stones Throw 2010 Japan Tour t-shirt volume 2. 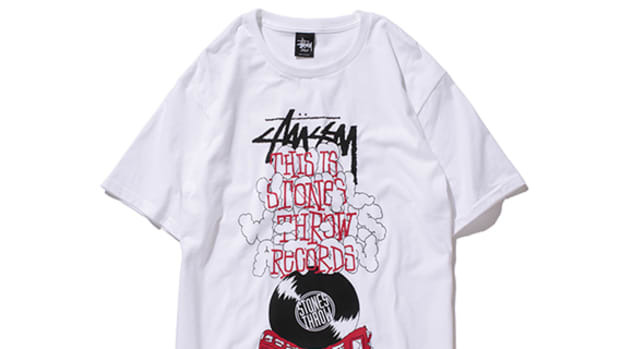 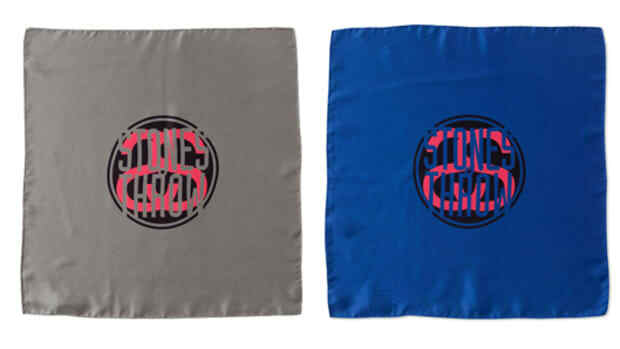 It is similar in design to the first version, but the colors have been changed for this Stussy exclusive. 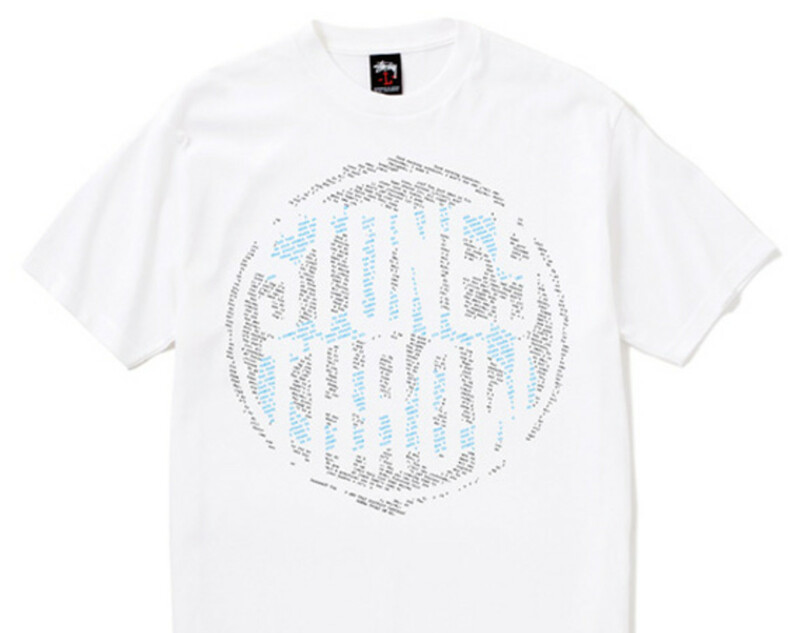 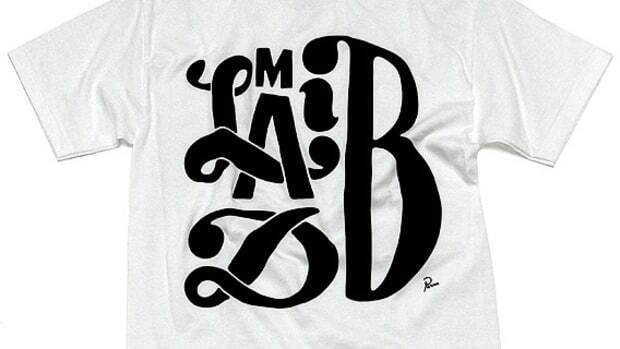 Apart from this white/blue version, there is also black/blue version which will be sold exclusively at Stussy. 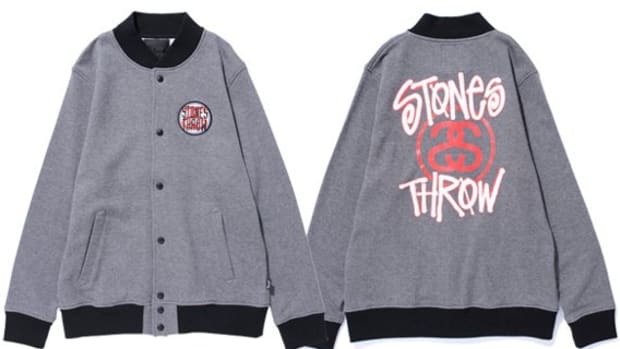 Meanwhile, there will be a black/red version which will be sold at Japan Tour exclusively. 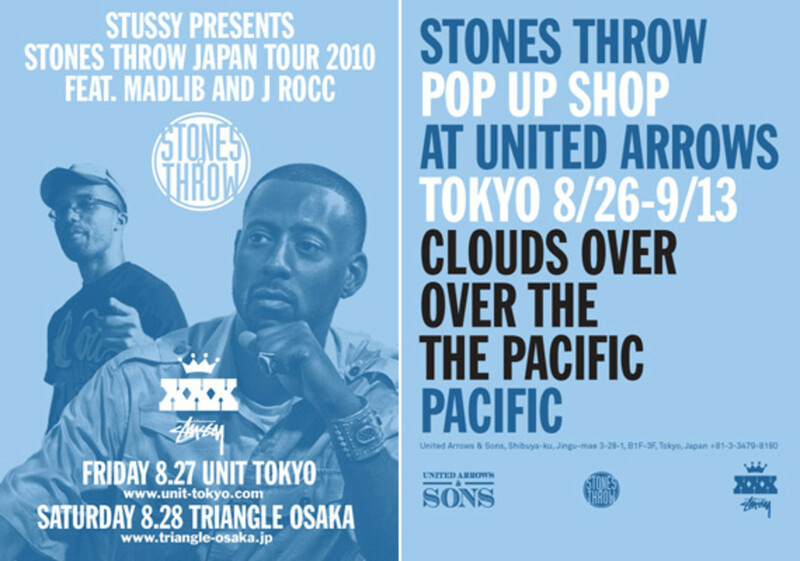 These items will be sold on Saturday, August 21st at Stussy stores in Japan and online stores. 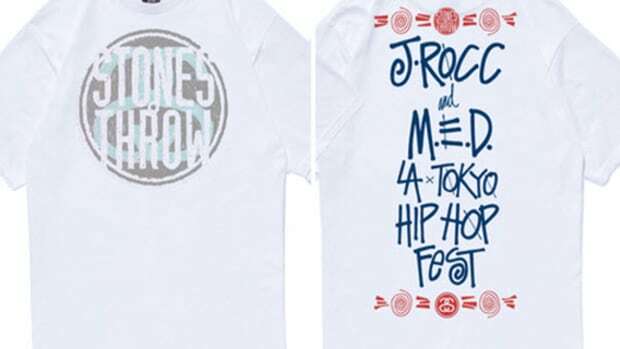 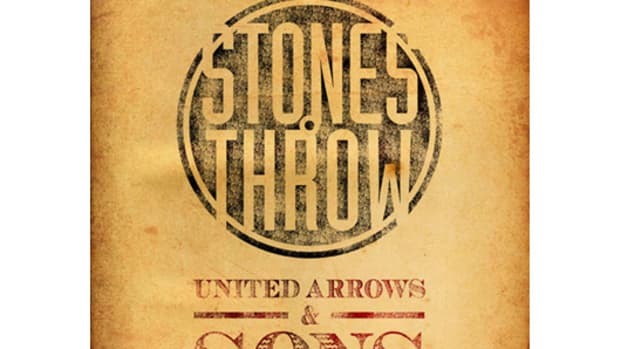 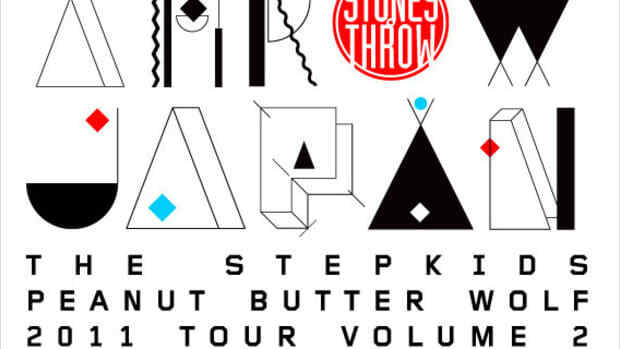 For those in Japan, be sure to check out the Stones Throw Japan Tour.